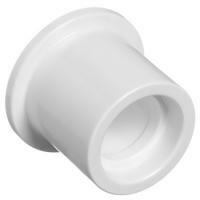 Schedule 40 PVC Slip X Female Pipe Thread [FPT] Reducer Bushings. Schedule 40 PVC Female Pipe Thread [FPT] x Female Pipe Thread [FPT] Reducer Bushings. 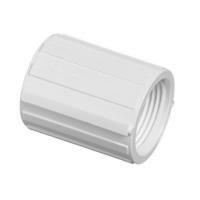 Schedule 40 PVC MPT X Slip Reducer Bushings. 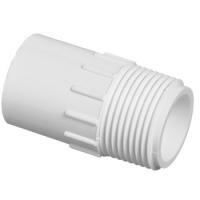 Schedule 40 PVC Male Pipe Thread [MPT] x Female Pipe Thread [FPT] Reducer Bushings. 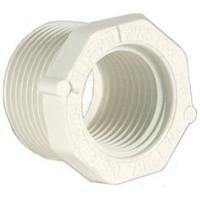 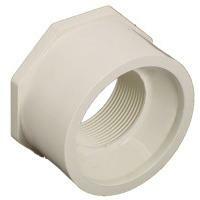 Grey Schedule 40 PVC Slip X Female Pipe Thread [FPT] Reducer Bushing - 3/4 in. 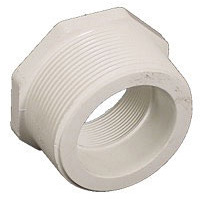 to 1/4 in.